I have recently been asked to provide wedding budget advice for newly engaged couples to be featured on creditcardinsider.com. This wasn’t the first time I have shared some of my wedding planning tips, so I eagerly provided some advice for them to share. This week we have been featured in the following infographic, with lots of advice shared from other couples who have been through the dreaded wedding budget planning as well. 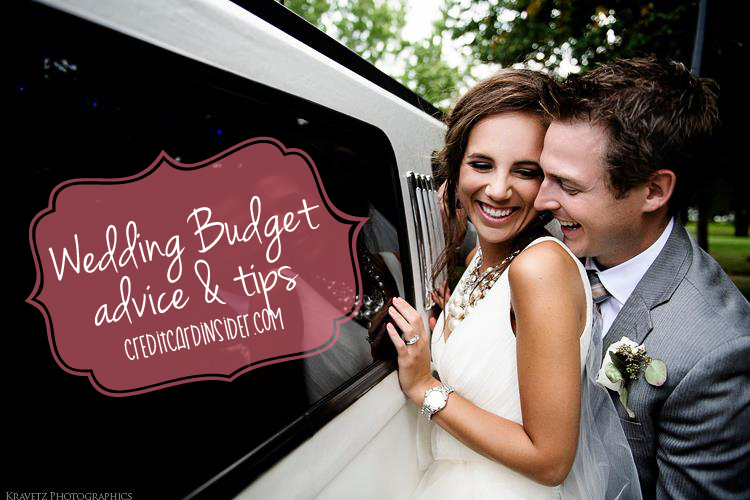 I am sharing it with you today, and hopefully some of these tips will help you plan for your big day! For more wedding advice, check out some of my wedding day do’s & don’ts!